The key to her success will be her putting, as it’s the one area of her game that has held her back in the past. She said she’s been working hard with her father Dave (who is also her coach) on speed. Having good pace on the greens, she said, would be a difference-maker this year. 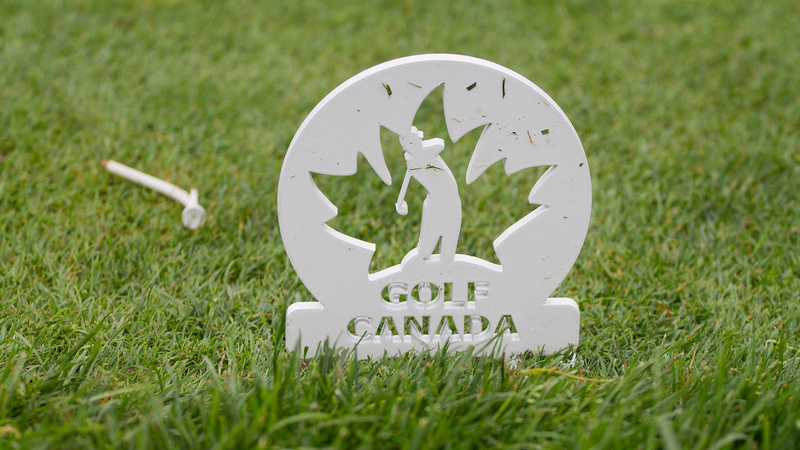 Brittany Marchand – Marchand, 26, managed to secure LPGA status for 2019 after finishing tied for seventh at the Thornberry Creek LPGA Classic in July, her best result of the year. 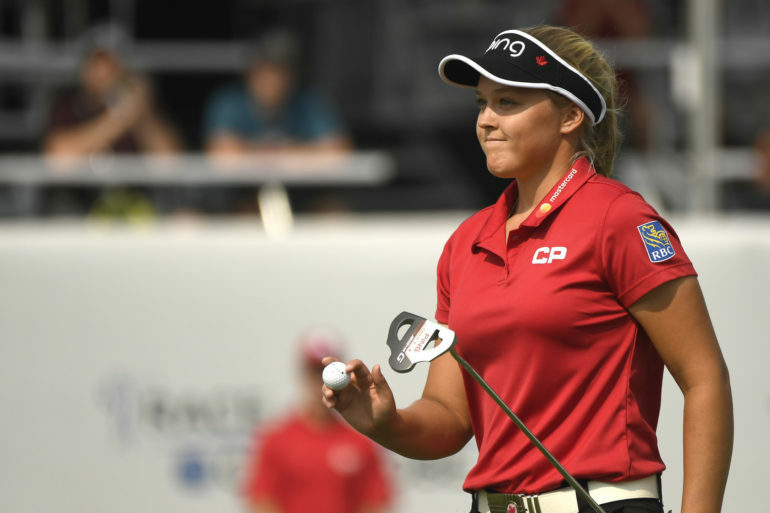 The native of Orangeville, Ont., is Canada’s second-ranked female golfer behind Henderson. Alena Sharp – Sharp, 37, said in 2018 she battled depression as she struggled on the course. 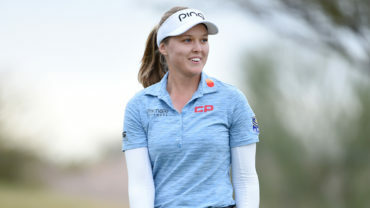 But a run of solid results to end of her year secured LPGA Tour status once again in 2019 for the native of Hamilton. She’s looking for her first win. 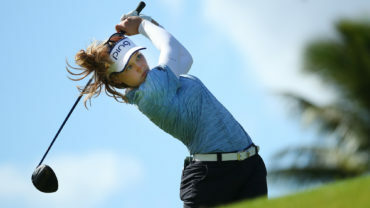 Jaclyn Lee – Calgary’s Lee finished in sixth place at the LPGA Tour’s Q-Series (an eight-round qualifying tournament) to comfortably earn status for 2019. The 21-year-old announced in December she would be leaving Ohio State University to turn professional. While she’s still going to get her degree, she won’t play on the golf team. 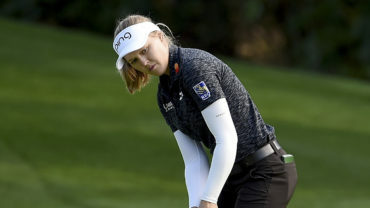 Anne-Catherine Tanguay – The native of Quebec City is back on the LPGA Tour for the second year in a row after finishing eighth in Q-Series. She finished 126th on the money list last year.